Director Mattie Do and Producer Annick Mahnert discuss The Long Walk with Variety. The IFFAM Market in Macao starts kicks off tomorrow and we’ll be presenting a sneak peak of the film. 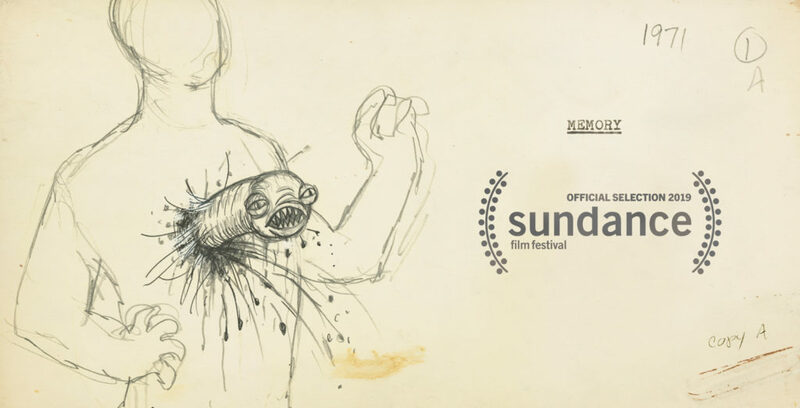 We’re thrilled to announce that our latest coproduction MEMORY – The Origins of Alien, directed by Alexandre O. Philippe, will celebrate its World Premiere at the Sundance Film Festival in January 2019. Watch Mattie Do’s interview on the set of The Long Walk where she discusses filmmaking and our new project. 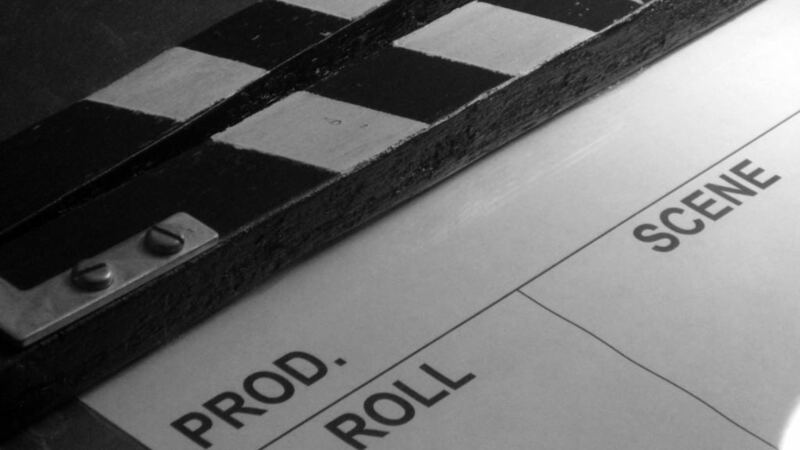 Interview with Mattie Do (Amelie) from Global Online Academy Filmmakers on Vimeo. 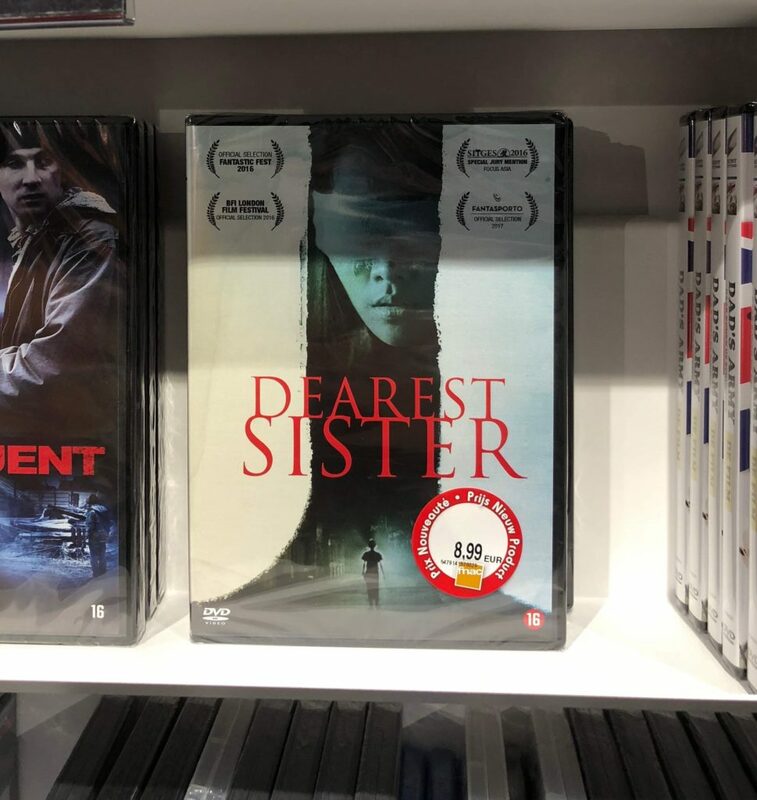 The DVD of our film Dearest Sister is available at FNAC. Make sure to check it out. It can be ordered HERE. 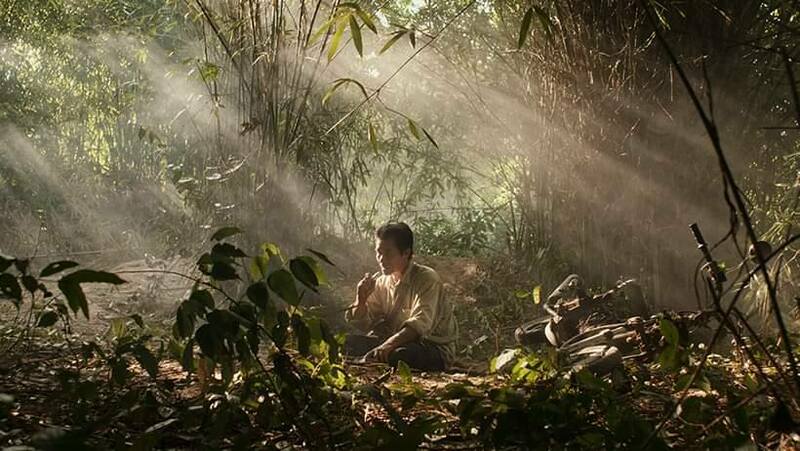 Directed by Mattie Do, the film tells of a Lao village girl who travels to Vientiane to care for her rich cousin who has mysteriously lost her sight, and somehow gained the ability to communicate with the dead. Matters are further driven by the cousin’s ambivalent marriage with an Estonian white migrant, who has his own dark secrets to hide. 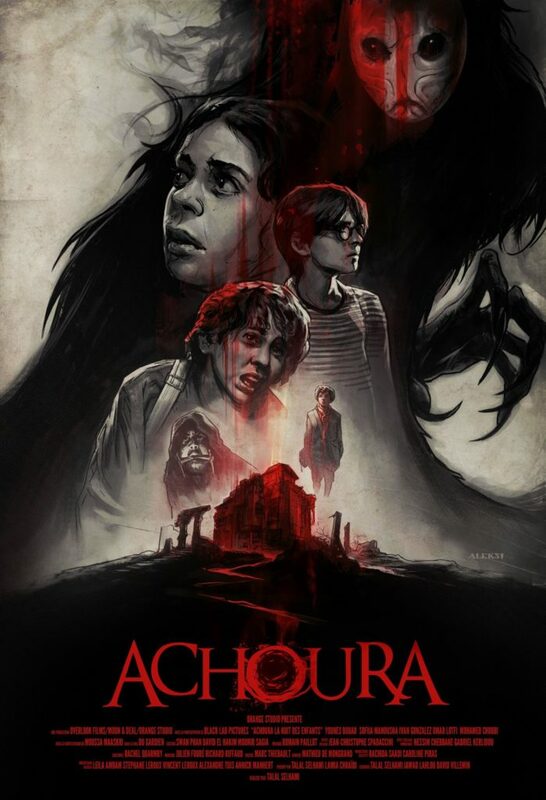 Talal Selhami’s new film Achoura will be screened at the Paris International Fantastic Film Fest as a Special Presentation on December 8th. The film tells of four kids having fun at frightening one another and deciding to go explore a condemned and presumed haunted house. Then one of them disappears in mysterious circumstances. The three survivors try to forget, until Samir reappears 25 years later. The group will eventually have to face their past. We’re very proud to have served as associate producer on the film. The Long Walk has been invited to the Works in Progress section of the Macao International Film festival and Awards which takes place beginning of December. The program is designed for projects that are at the later stage of production to introduce their projects to the industry guests. 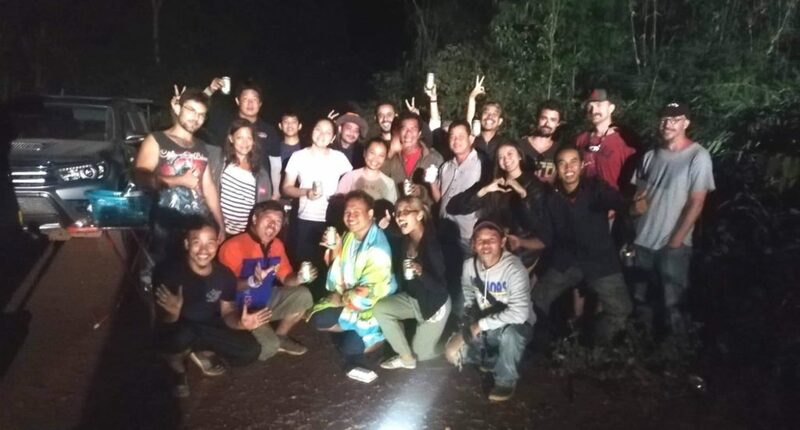 The purpose of the WIP is to help secure funds to complete the film and post-production, as well as to meet with distribution agents, to explore potential opportunity with film festivals and raise awareness with the industry. More about the IFFAM Industry Hub HERE. The fall has been pretty busy and wild for Screen Division so far. 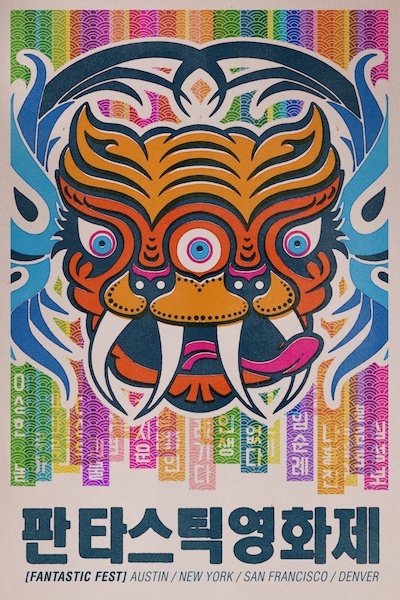 In September we traveled to the Toronto International Film Festival where we helped Raven Banner Entertainment launch the sales of Issa Lopez’s fantastic tale Tigers are not afraid. Right before attending the Fantastic Film in Austin, we started the shoot of The Long Walk, Mattie Do’s new SciFi film. We are finishing post production on Memory: The Origins of Alien, the new doc by Alexandre O. Philippe (78/52), produced by Exhibit A in the US and we joined the programming team of the Sitges Film Fest in Spain. Fantastic Fest first wave is out ! Fantastic Fest has just announced the first wave of titles. We’re really proud to be part of this amazing and growing fest. 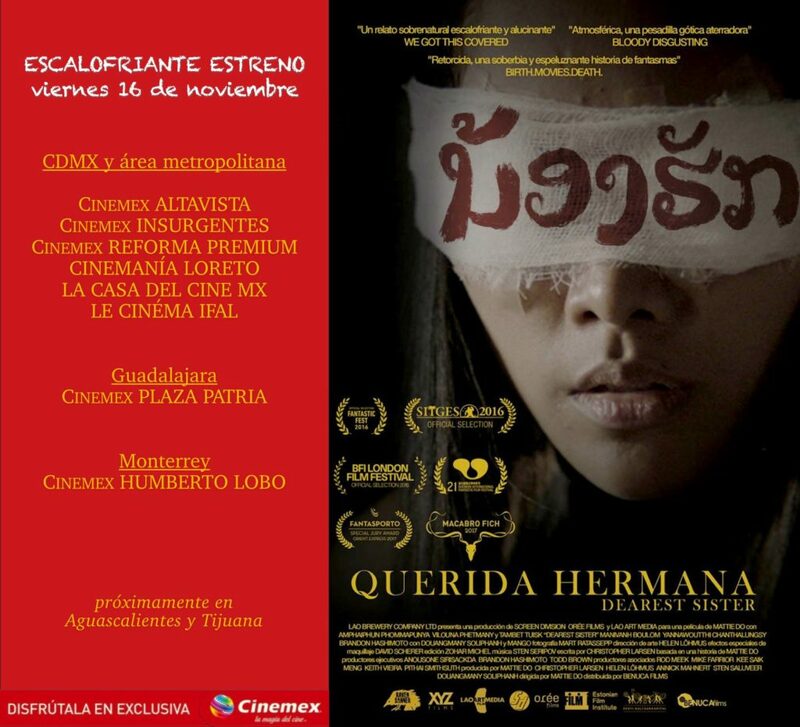 Check out the list of films HERE.